Their (Police) silence and inaction is in itself reflective of their culpability may be active or passive which needs to be denounced outrightly, said the Court while handing over investigation to CBI. 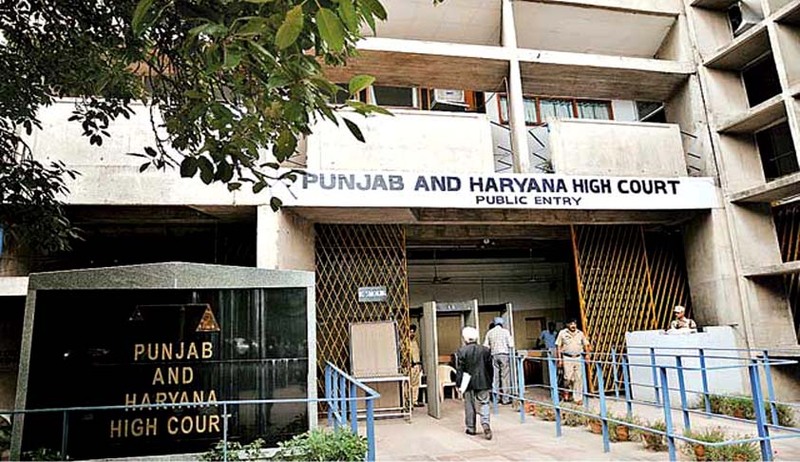 The Punjab and Haryana High Court, coming down heavily on the state police for being circumvent, has handed over the investigation of murder of a man ferrying cattle. Justice Fateh Deep Singh also asked the state to act against so called vigilante groups working under the garb of ‘Gau Raksha Dal’. One Mustain, a Saharanpur resident, was allegedly murdered while he was transporting a buffalo from Shahbad in Kurukshethra. The victim was missing since early March and his body was found in a drain in Kurukshethra on April 2. Members of Gau Raksha Dal are suspects behind this crime. Allowing the petition preferred by father of the murdered person, the Court also directed state to immediately transfer the Police Chiefs in Kurukshethra district so that they could not wield influence in the investigations and asked CBI to look into the roles of local police in this crime. The Court further ordered “ensure that such so called vigilante groups working under the garb of ‘Gau Raksha Dal’ are not allowed to take the law in their own hands and to initiate immediately appropriate steps in this direction. They are further directed to ensure protection of life and personal liberty of the family of the petitioner during the investigations and trial as well as to initiate appropriate administrative action immediately against all those found responsible and to intimate this Court of the action so taken”.